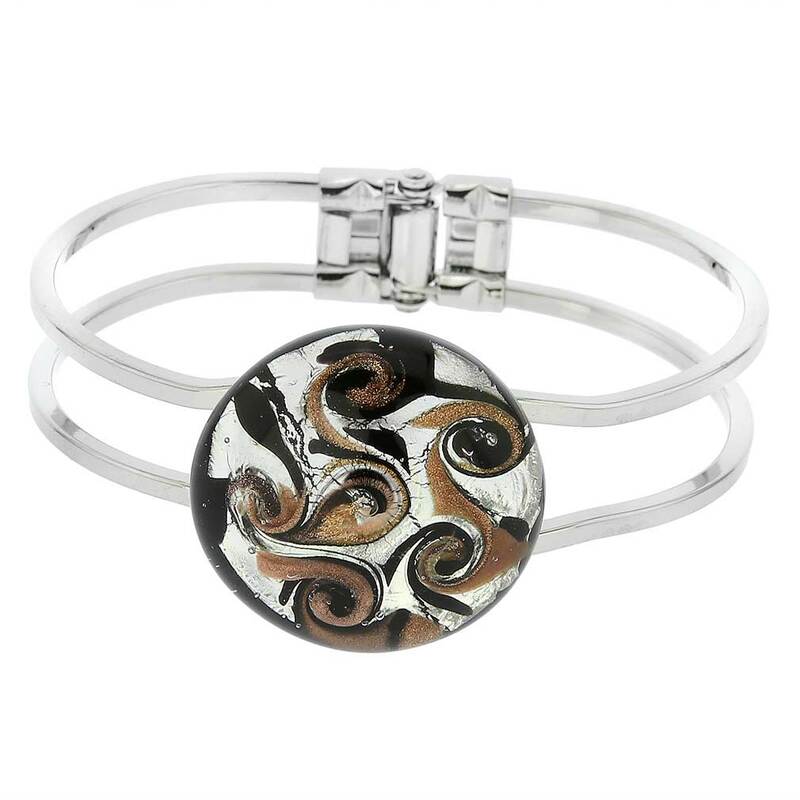 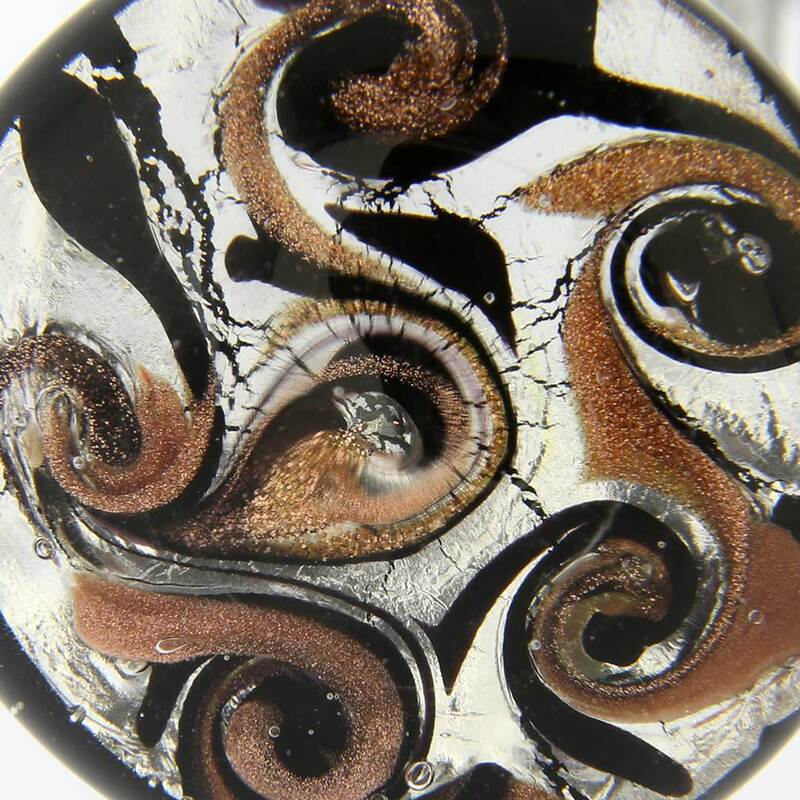 Intricate patterns and rich colors set apart this Murano Glass Bracelet, which adds a fun and sparkly accent to your look. 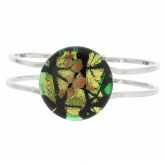 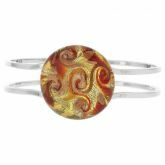 Highlighted with .925 Sterling Silver leaf, this bracelet builds upon centuries of Venetian glassmaking tradition in an innovative contemporary fashion. 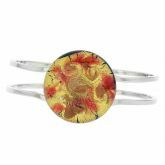 Every modern woman will enjoy wearing this versatile bracelet, which works great for a casual day running errands, or a business meeting, or even a special occasion. 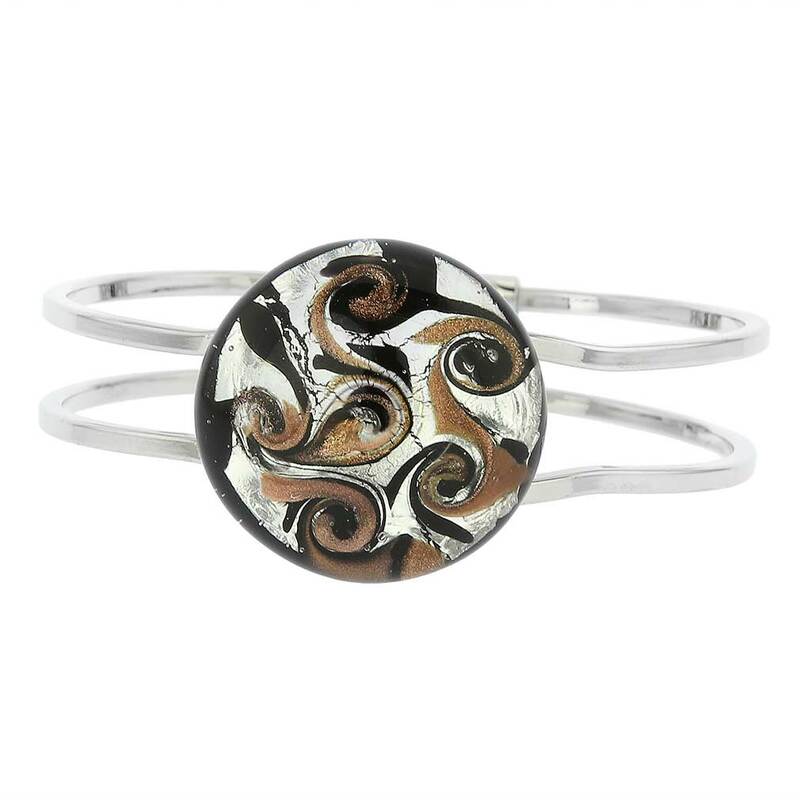 This bracelet features special design which fits every wrist size and closes easily and securely. 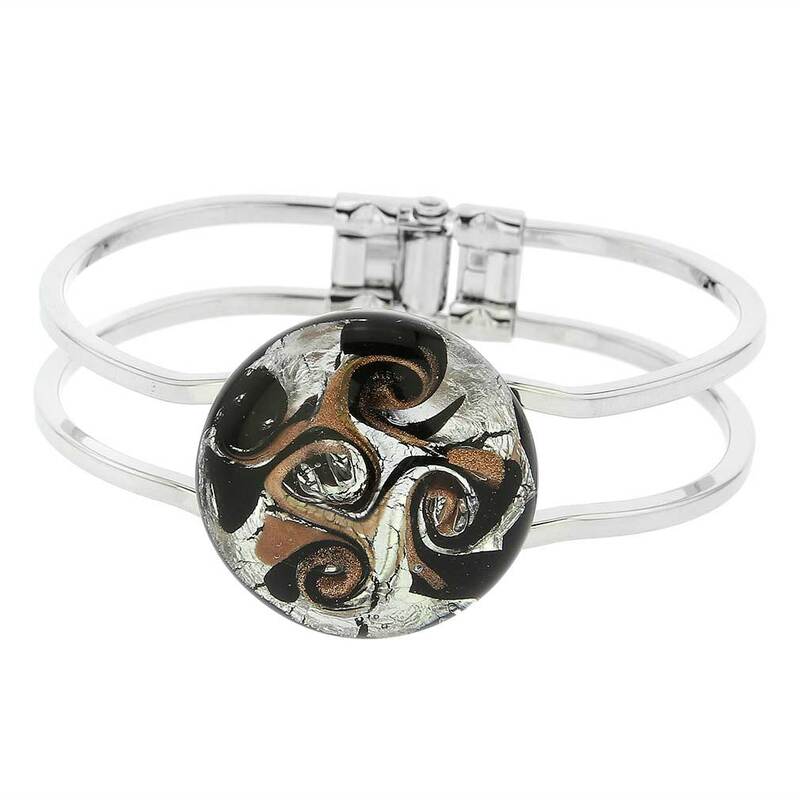 A spring is built into the buckle, which is used to open and close one of the sides at the center of the bracelet. 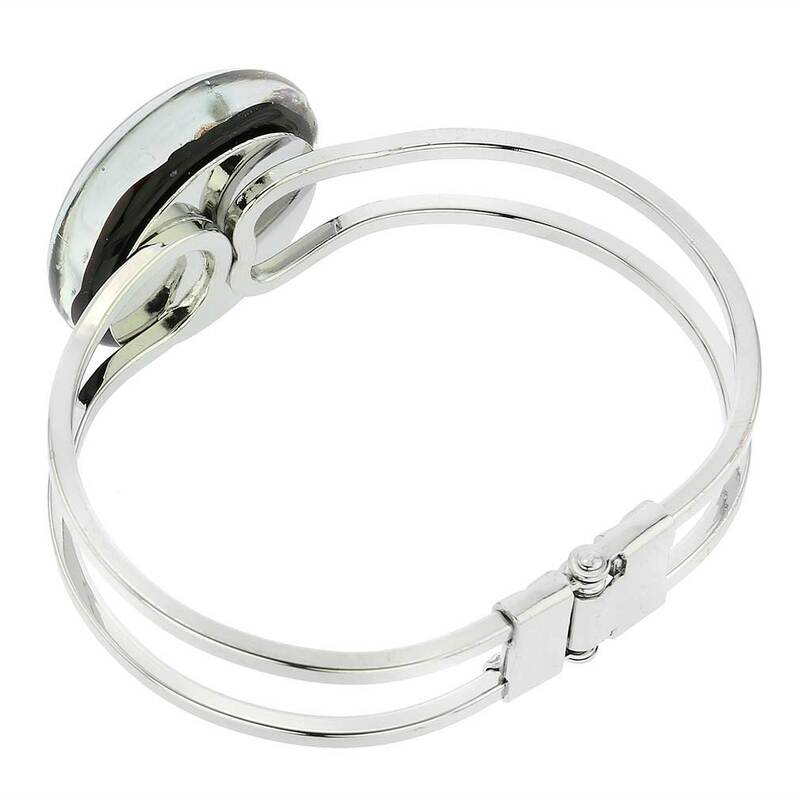 The band is made of special hypoallergenic nickel-free metal alloy. 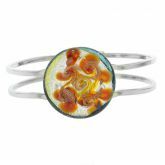 The bracelet is crafted in an artisan workshop on Murano Island and comes with an attractive velvet pouch and a certificate of authenticity.